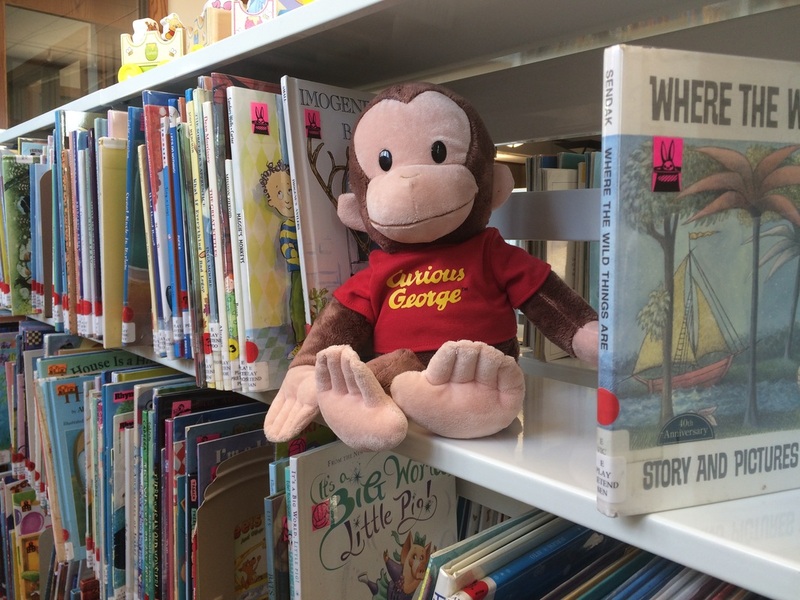 The Williamsville Public Library and Museum offers many programing options for children of all ages. Preschoolers can enjoy Story Time and 1,000 Books Before Kindergarten (see below.) School-aged children and teens are encouraged to participate in our summer reading program and monthly events that will be posted on our homepage and on Facebook. Students are welcome to use our study room, available computers and other resources to do homework, learn a new skill or just have a quiet place to read. Is your child getting a head start on spring break? Maybe they just need a bit of Weird School to put things into perspective. Check out the latest book, the third in the series, of the Unicorn Rescue Society. Remember, things are not always as they seem. Statistics show that children who have "read" 1,000 books before starting Kindergarten have a better vocabulary, are more attentive and start reading on their own earlier. For every 25 books read, children will receive a small prize. 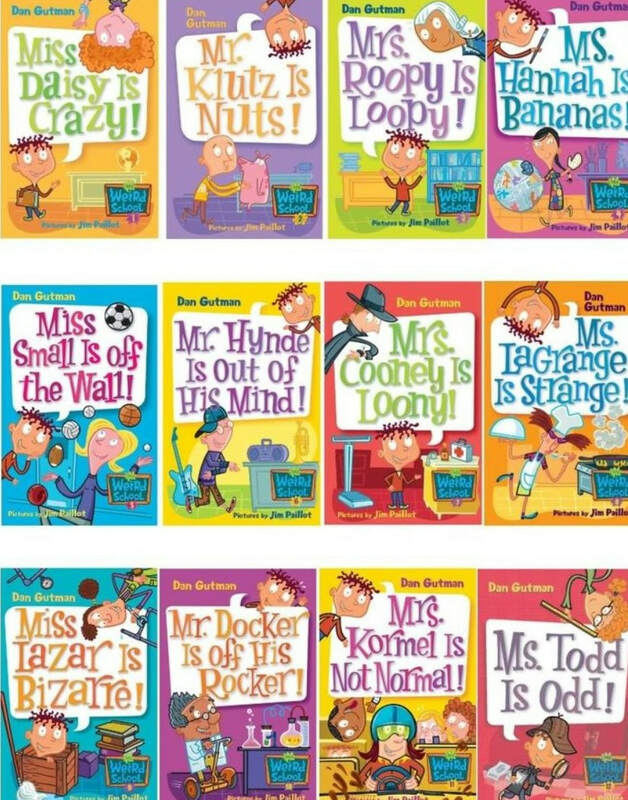 At every 100 books, the child gets their own book to start their own library. 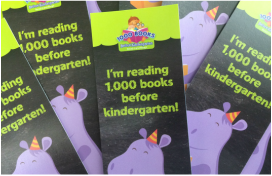 Stop by to pick up a tracking sheet or download the app for Apple or Android devices at: https://1000booksbeforekindergarten.org/resources.